Route Nation is revolutionizing the way you train and compete within the running and cycling world. We’ve taken all the elements of training and competing and brought them together in one state of the art mobile app. With our mobile development team and top experts in the industry, we have made it possible for you to train and compete virtually in real time. Now you can challenge anyone in the world 24/7/365 real time, to a race of your choice, on your terms. 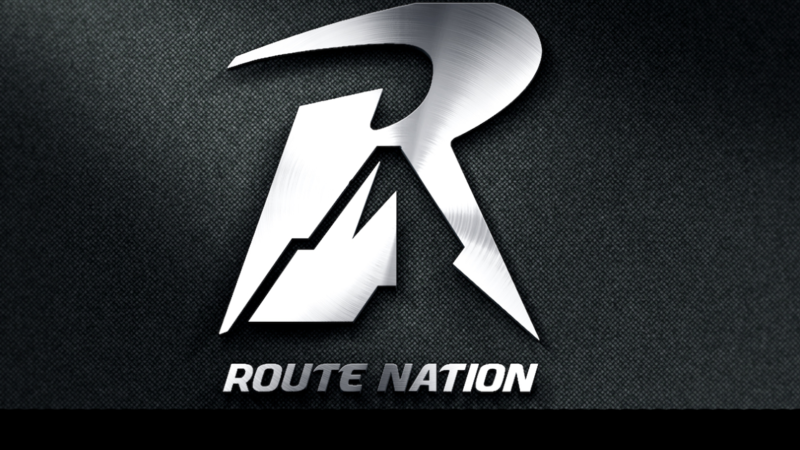 Route Nation is releasing its beta version, this is the second phase of this app in which a sampling of the intended audience tries the product out. This pre-release of the APP is been given out to the users to try under real conditions. Route Nation Beta has gone through alpha testing in-house. Some features of the APP are currently still in testing mode, and can cause issues if not used properly. All BETA features are not yet 100% stable, and thus should NOT be relied on, hence it needs testing. The focus of beta testing is reducing impacts to users, often incorporating usability testing. Route Nation beta release is the first time that the software is available outside of the organization that developed it.